Apple on Wednesday unveiled updated versions of its priciest iPhones along with a new smartwatch that allows users to take their own electrocardiograms. 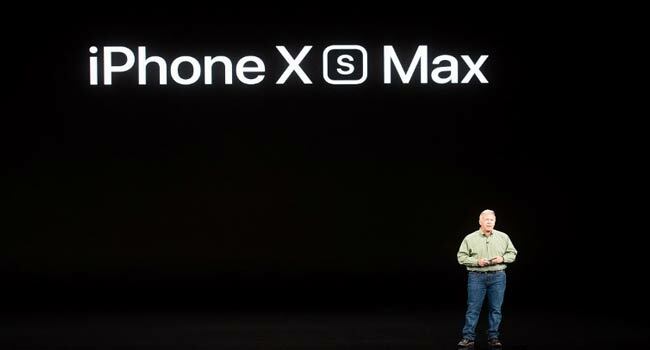 The California tech giant revealed its iPhone XS and iPhone XS Max, updating the top-of-the line handsets released a year earlier. 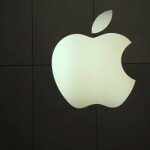 The new devices are aimed at maintaining Apple’s share in the premium segment. “We are going to take iPhone X to the next level,” chief executive Tim Cook said at a media event at the company’s headquarters in Cupertino, California. Apple also introduced a fourth generation of Apple Watch with a major redesign — and a series of features designed to improve its performance as a medical and health device. He highlighted a major innovation — the watch’s ability to perform an electrocardiogram. “This is the first ECG product offered over the counter directly to consumers,” he said. Apple’s event comes with the global smartphone market largely saturated, without a major catalyst for sales ahead of a likely rollout of 5G, or fifth generation, wireless networks, expected in 2019.